A high-profile firm of immigration solicitors has been shut down by the Solicitors Regulation Authority (SRA). The regulator announced the closure on 18 April of Malik Law Chambers, which has two offices in London and one in Birmingham. There is reason to suspect dishonesty on the part of Dr Akbar Ali Malik and on the part of Mr Imtiaz Ali, the firm’s managers, in connection with the firm’s business (Paragraph 32(1)(d)(i) of Schedule 2 to the Administration of Justice Act ). That Malik Law Chambers and Dr Akbat [sic] Ali Malik, as a manager of the firm, have failed to comply with the SRA Principles 2011 (Paragraph 32(1)(a) of Schedule 2 to the Administration of Justice Act ). An “intervention”, as the SRA describes the forced closing down of a firm, means that it can no longer act for clients. All documents and money held by the firm are seized and returned to clients where they can be traced. There is a right of appeal to the High Court. Malik Law Chambers was recently criticised by the Upper Tribunal for advancing “obviously bogus” and “seriously problematic” arguments in a judicial review. It has an impressive list of Court of Appeal and even Supreme Court cases to its name. 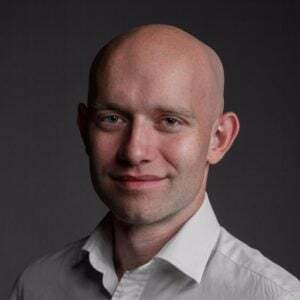 One indication of the firm’s heft is that a rival took out Google advertising, referring to the firm’s closure and touting for its business, on the same day the closure was announced. The firm’s phones went unanswered this morning and emails requesting comment bounced back. A team of Capita employees entered its shuttered office to remove files and other documents. He submitted (or allowed to be submitted on his behalf) an application for judicial review dated December 2011 in which it was misleadingly asserted that his client was “out of funds and therefore it was impossible for him to instruct his representative. He has recently arranged the funds and gave instructions straightaway. The application is being filed at the first opportunity”. Akbar Ali Malik, or Dr Malik, is the face of Malik Law Chambers. According to an associated Facebook page, he has handled “over 18,000 cases” since 1995, when he began practising as a registered foreign lawyer. He was admitted as a solicitor in 2002. The Facebook page states that Dr Malik is also a barrister and the recipient of a “Role Model of the Year Award” from Dominic Grieve QC when the latter was Attorney General. In 2006, he won £20,000 in defamation damages from the Sunday Times over an accusation of suspect immigration advice. Last year the Solicitors Disciplinary Tribunal, in a judgment fining a former Malik Law Chambers partner, recorded that a “Mr A” at the firm had been investigated by the SRA “as a consequence of an undercover investigation in 2006 by a journalist for the Sunday Times. Mr A subsequently entered into a Regulatory Settlement Agreement… in which he accepted a severe reprimand”. In 2009, the Legal Complaints Service (now the Legal Ombudsman) ruled that Malik Law Chambers had provided “inadequate professional services” to a client and ordered the firm to pay compensation. That decision was subsequently quashed by the High Court. Dr Malik appeared before the Solicitors Disciplinary Tribunal in November 2007 where an allegation that he had provided to the Law Society an explanation that was false and misleading, was substantiated. The Master of the Rolls, Sir Anthony Clarke, dismissed Dr Malik’s appeal against the imposition of those conditions. 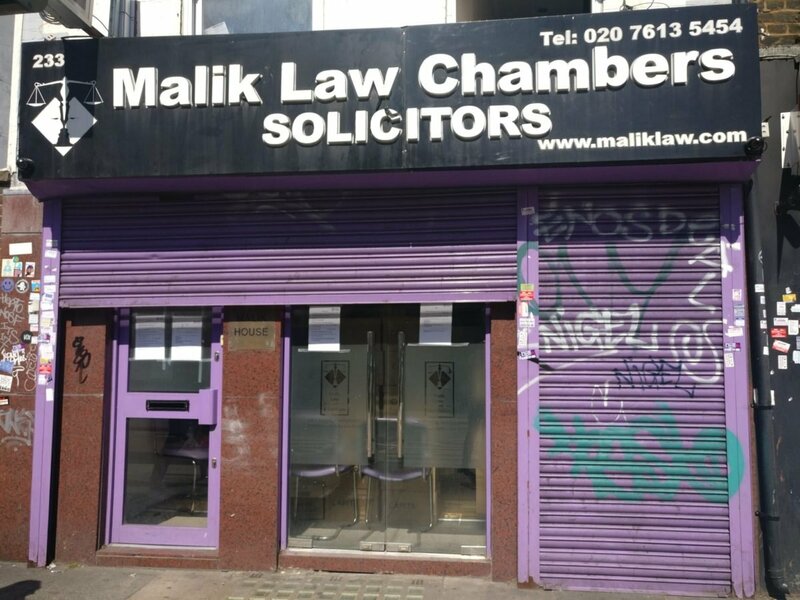 His judgment also shows that a business known as Malik Law Associates, operating out of the same Bethnal Green address as Malik Law Chambers, was closed down by the Law Society in 2000. But Sir Anthony noted that Dr Malik has “authored and co-authored several books on immigration law, an area of law in which he specialises” and referred approvingly to his barrister’s submission that “he has many references testifying to his expertise and to his conduct as an immigration expert, lawyer and solicitor”. Information for clients and employees of firms closed down by the SRA is available on its website.